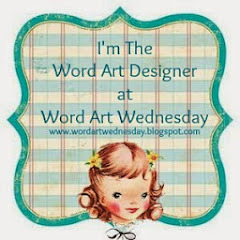 I apologize for the late posting of this week’s Word Art Wednesday WORDart. 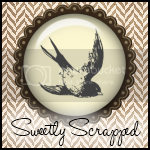 I have been on a major purging and organizing binge and totally spaced posting. On the upside, my house is finally starting to show all the hard work I have been putting into it. I love organized, functional spaces! Isn’t this such a beautiful scripture! This was a request from a reader. The thing I love most about requests is that it draws my attention to scriptures that I may not have noticed before. As always, Karen has a wonderful devotional on this verse on the Word Art Wednesday challenge blog. 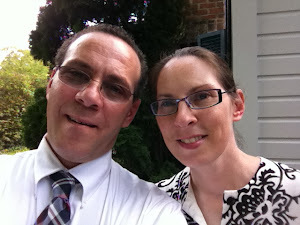 I encourage you to visit the blog and read it. While you are there, check out all the design inspiration. The design team is always amazing! Beautiful word art thanks so much Karen. It is lovely. Thank you. I loved the design of this scripture so much! It "works up" well with so many styles. Beautiful verse and beautiful graphic depiction of it. Love your WORDart, Karen!